Quite honestly, if there was one top destination in Victoria where I would suggest everyone should visit at least once in their lifetime, (and more frequently if you're a local Victorian) then it would be the award-winning outdoor living history museum known as Sovereign Hill. Young and old alike can glean so much in the way of entertainment by taking a visit to this sensational attraction, situated within the heart of the historic gold mining township of Ballarat. To add to the splendor of this decades-old tourist drawcard, the Winterwonderlights festival is currently in full swing and if you have never attended this event, then you're really missing out on the experience of a lifetime. 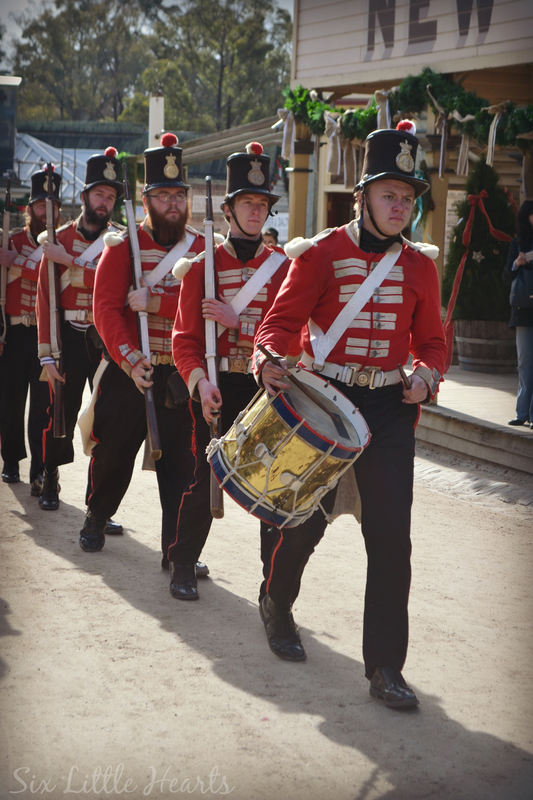 From the 25th of June until the 24th of July, the colonial township of Sovereign Hill turns on a Christmas in July experience and it's truly magnificent! During the festival, the quaint colonial Sovereign Hill streetscape reflecting 1850's Ballarat becomes a living, traditional Christmas postcard scene. Tucked gracefully beneath a blanket of stars and snow, all is lit magically within by a winter-themed light show that is simply breathtaking to watch. The beauty of this event is difficult to describe, other than saying it's utterly awe-inspiring to witness. The snow itself is not real (it's actually tiny, foamy bubbles), however it looks, feels and behaves in the exact same manner as it drifts through the air on the gentle wind currents. After dark, the billowing snow dances like coloured confetti against the night sky before landing upon the crowds, the abundant Christmas decorations and the historic buildings that line the street, leaving a final, visually appealing coating of white. The atmosphere it creates is, as you can imagine - just beautiful. In addition to the blissful wintery experience created by the snowfall, are the lights themselves. 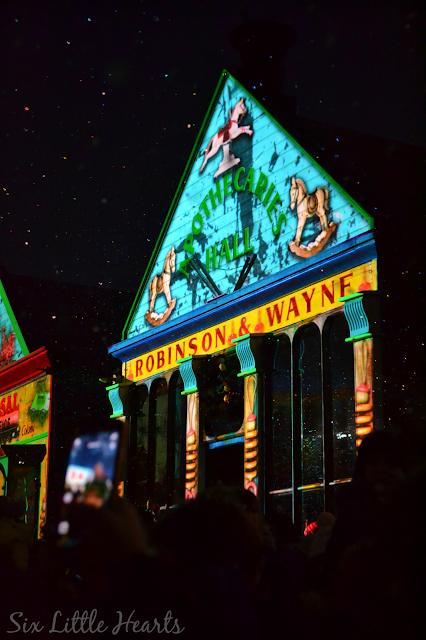 Christmas-themed decorations are projected tidily onto the colonial architecture throughout the main street and this introduces an ethereal touch to the overall scene which cannot be matched in terms of beauty. These light projections are not static; everything moves and dances. Giant candies tumble slowly down facades, toys move, ice sparkles and glimmers and all of it happens against a delightful musical background. To experience this is not unlike finding yourself willingly trapped within a child's imagined version of Toyland. 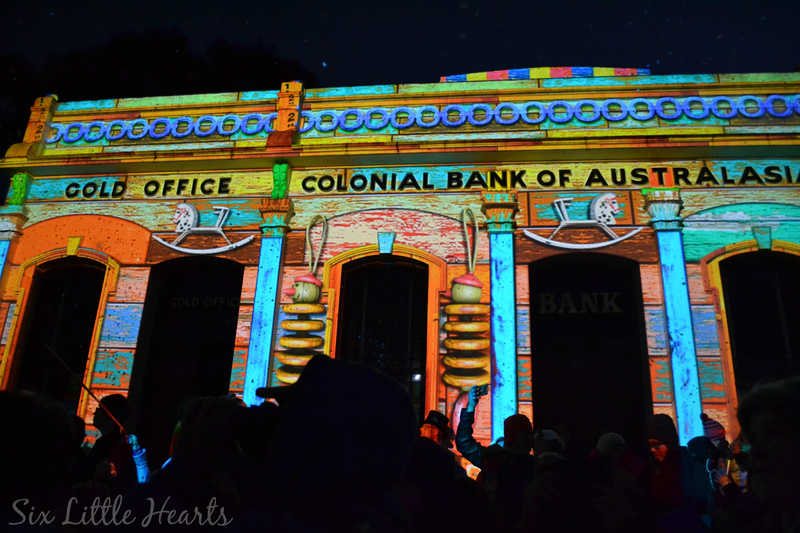 The colonial buildings of Sovereign Hill appear to glow in the dark as if by themselves. If you visit, stop and stand a while to take it all in. There's no rush to move along the main street. 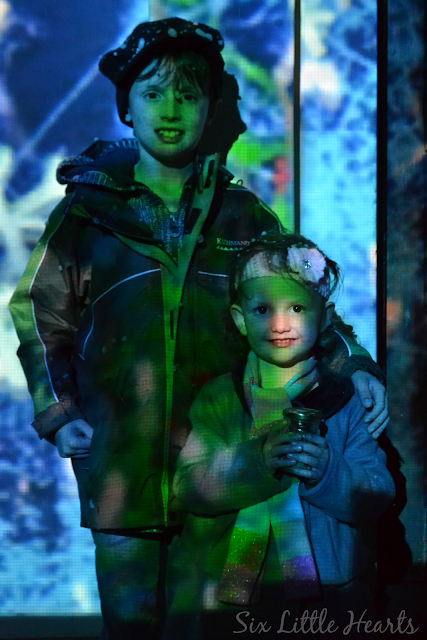 The atmosphere is so jovial, as enthralled visitors of all ages admire the lights. (Make sure you watch the faces of the people around you. Their obvious joy is part of this event's appeal.) Crowds naturally thin as the show progresses - many begin to wander to take in the all-over magic and grab some memorable photo opportunities against the remarkable backdrops. 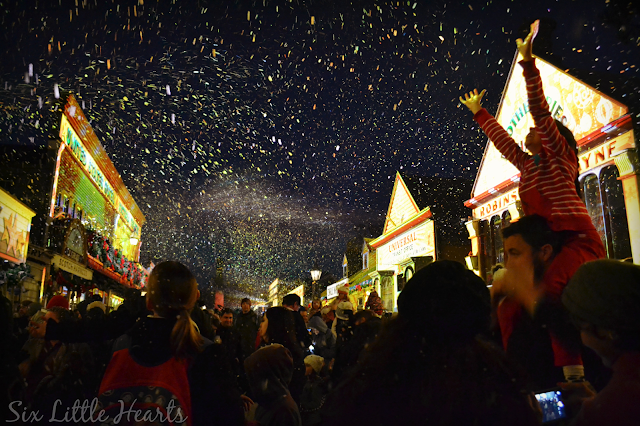 Music, snowfall, lights and movement equals a magical experience like no other. 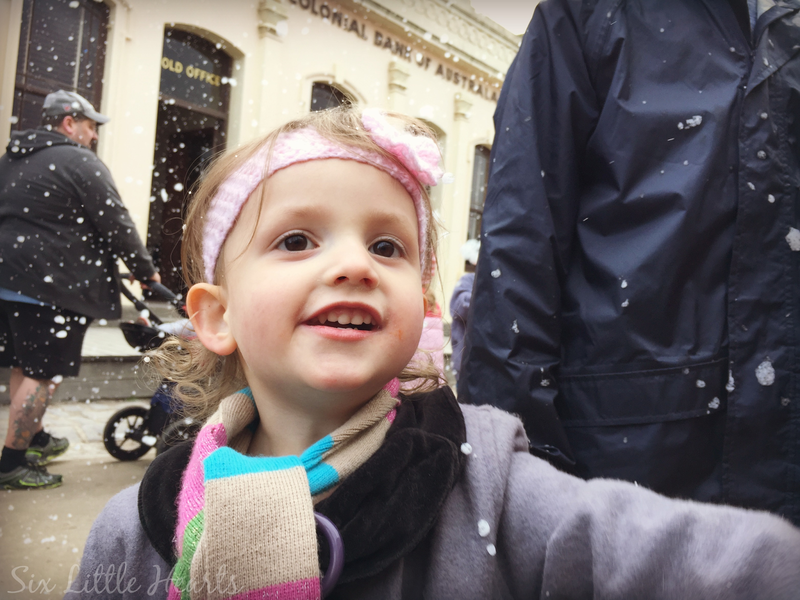 Winterwonderlights - The stuff memories are made of. 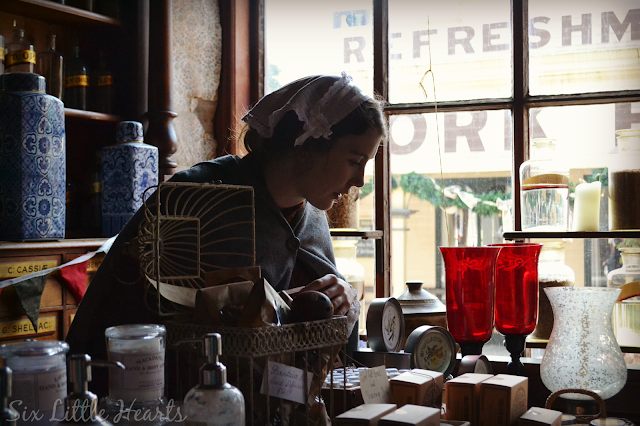 By day, Sovereign Hill is packed with loads of to-do's and intrigues. There are regular re-enactments and there's so much atmosphere helped along by the costumed 'citizens' of the 1850's township that really help to provide you with a step-back-in-time experience. The mood is set from the moment you pass through the entry gates on arrival and once you leave, you walk out with an enchanted feeling about your experience, that continues a long time after it's over. 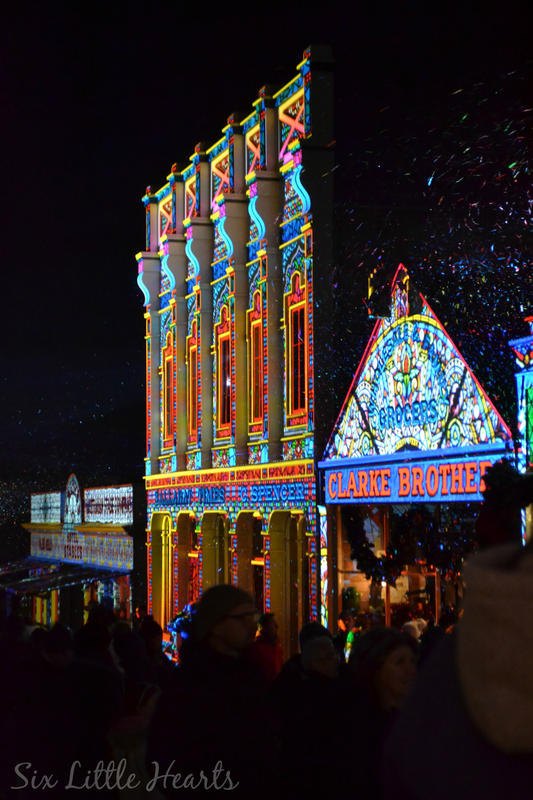 Definitely plan to see the Wonderlights experience by night but also witness and revel in the fun to be had by day. 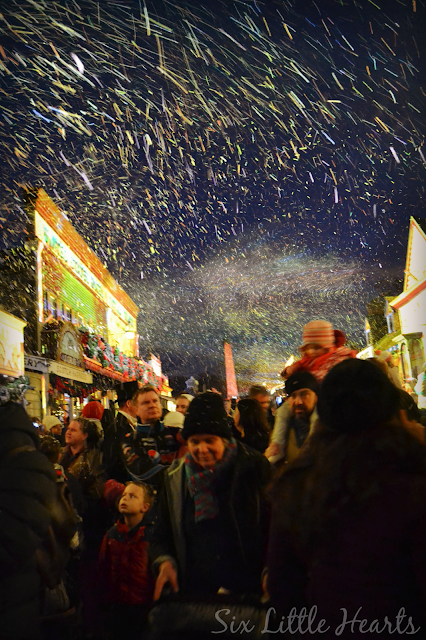 Snowfalls are a regular treat for visitors throughout the festival period and offer an entirely different perspective in this light. Christmas carollers, winter foodstuffs, performances in the theatre and traditional decorations unite to add to the Christmas in July experience. For kids, the fun at Sovereign Hill never stops. Children will be delighted with the old-fashioned candies and treats such as toffee apples which are all made on site. 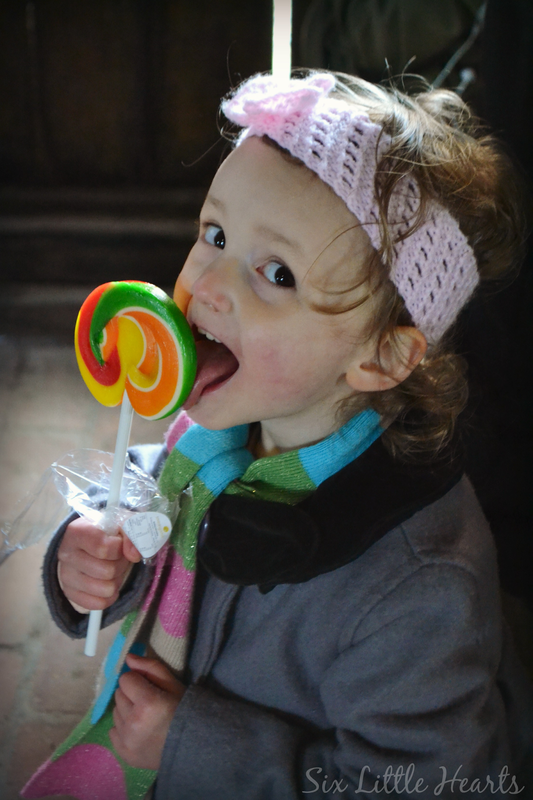 You can watch the lolly-making process itself and buy the delicious wares at a number of stores and stalls throughout the park. 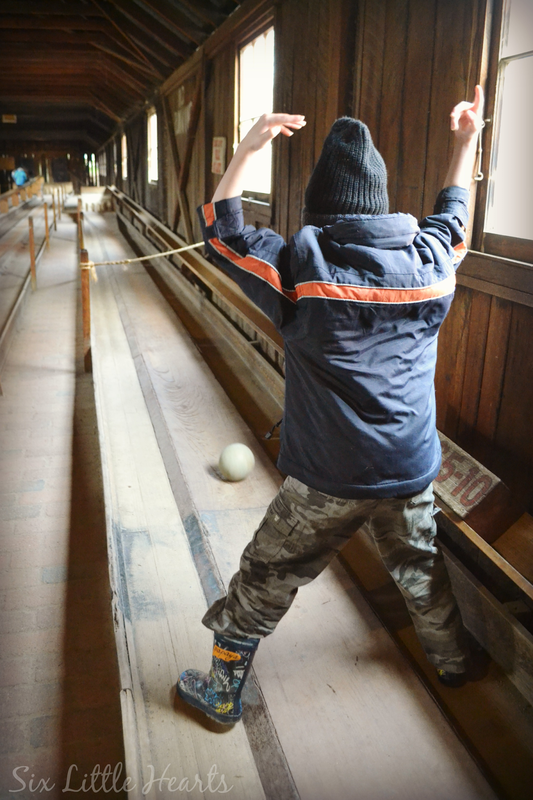 Go bowling in the old-time bowling alley! We spent ages here. Us grown-ups warmed ourselves by the brazier while listening to traditional colonial music. Our kids chomped endlessly on their well-priced lollypops and we all had a go at the bowling - an entirely wood based experience, right down to the ball itself. 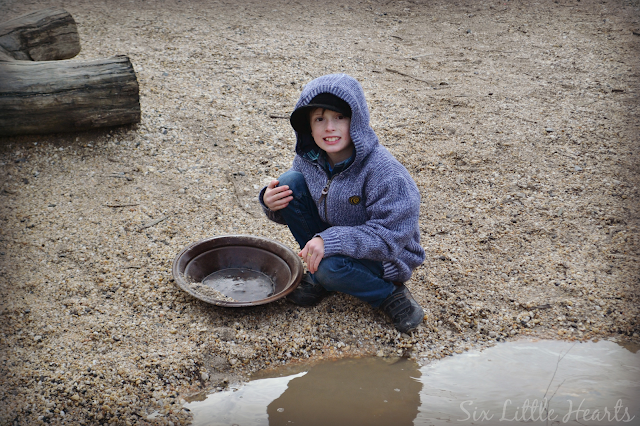 Topping the list of fun is panning for gold. From dawn to dusk on our two day visit, our kids hounded us between events and experiences, to return to the creek to strike it rich. 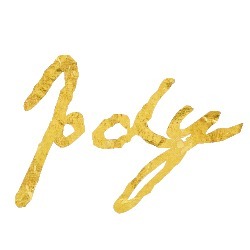 Pick up a pan and hunt for real gold. It's not too hard to find and you can purchase small jars at the store by the creek to store your findings. Eats-wise, there are plenty of places to dine at the park, from sit down meals to café stops. One of our favourites was the local bar which served large, piping-hot mugs of hot chocolate and babyccinos in a colonial atmosphere. A stop every so often in here was warming and relaxing. 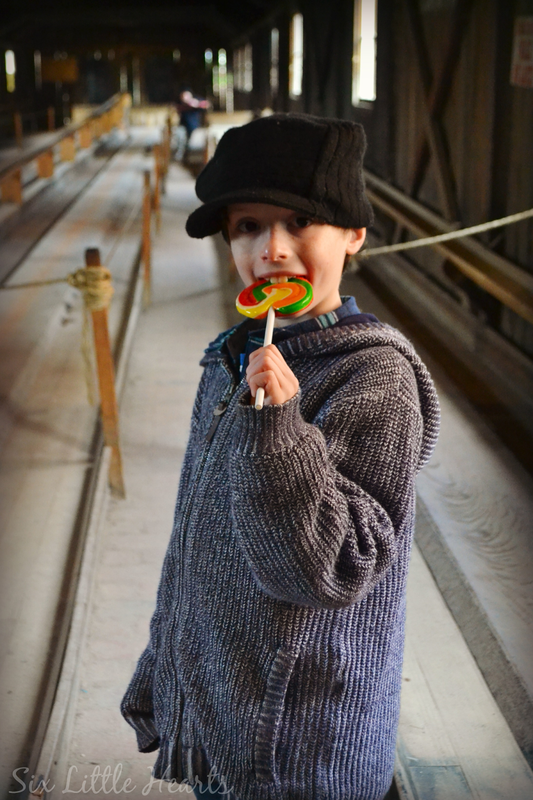 There's further educational fun and excitement to be found on the mine tours. There are several to choose from and bookings must be made early in the day to secure yourself a spot. There are plenty of kids' activities like candle-making, a Snow White performance and others, as well as appearances by St Nicholas himself. Plus coach rides, gold pouring, wheelwrighting and stores to browse, crammed with luscious goodies. 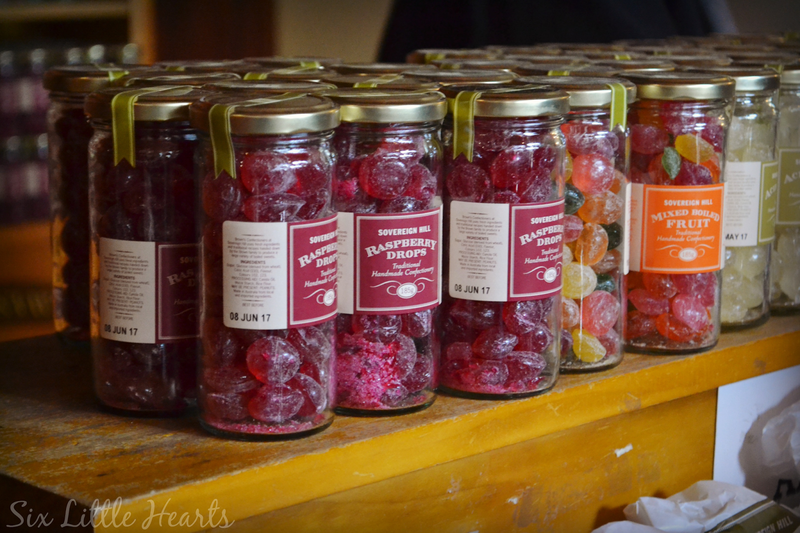 Try Sovereign Hill's famous candies - The Raspberry Drops come highly recommended! 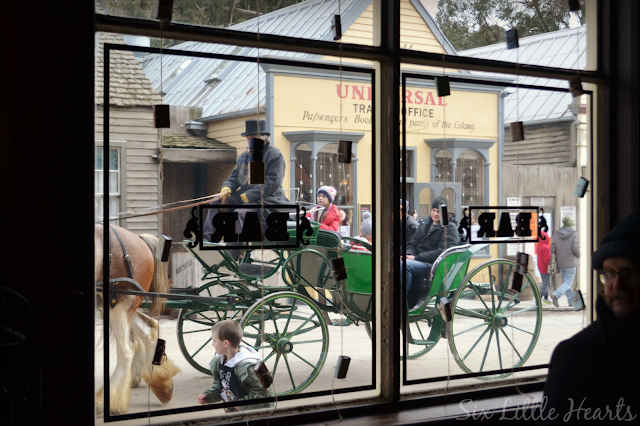 Sovereign Hill is located approximately 90 minutes drive from Melbourne on the Western Highway. There is free parking on site. During the Winter Wonderlights 2016 festival, park hours are from 10am-7pm daily. *Entry to Sovereign Hill costs $54 per adult and $24.50 per child aged 5-15. 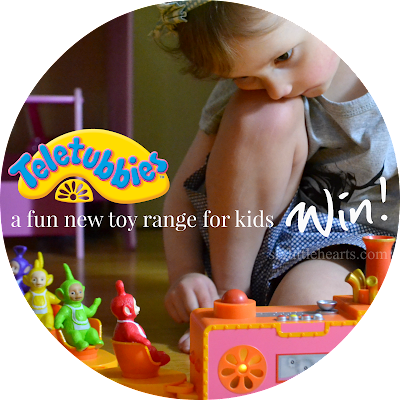 Under 5's are free and a range of concession and family passes are available. Currently, visitors can enjoy a two for one offer for twice the fun - get two days' entry simply by having your tickets stamped at the ticket booth. 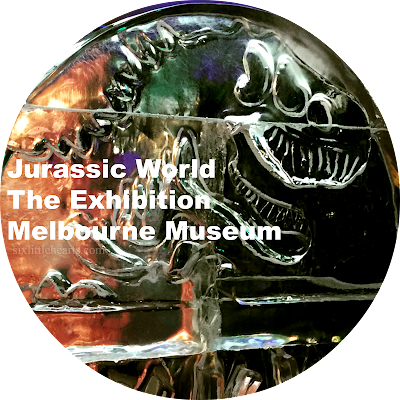 All tickets include entry to the Gold Museum which is open daily from 9.30am-5.30pm. *Some additional tours and activities are not included in the entry ticket price. For more ticketing information, visit here. 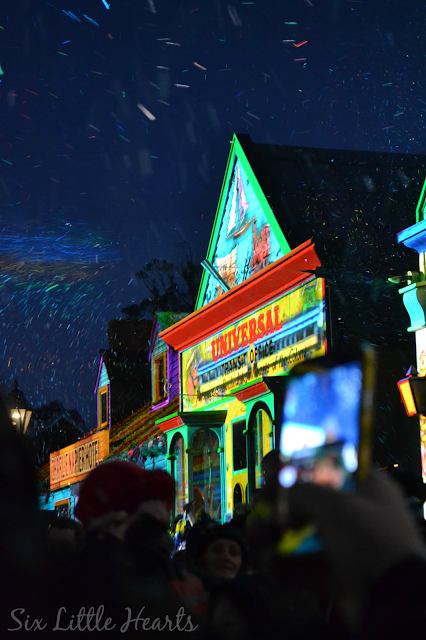 The Winterwonderlights show commences nightly from 5.45pm. 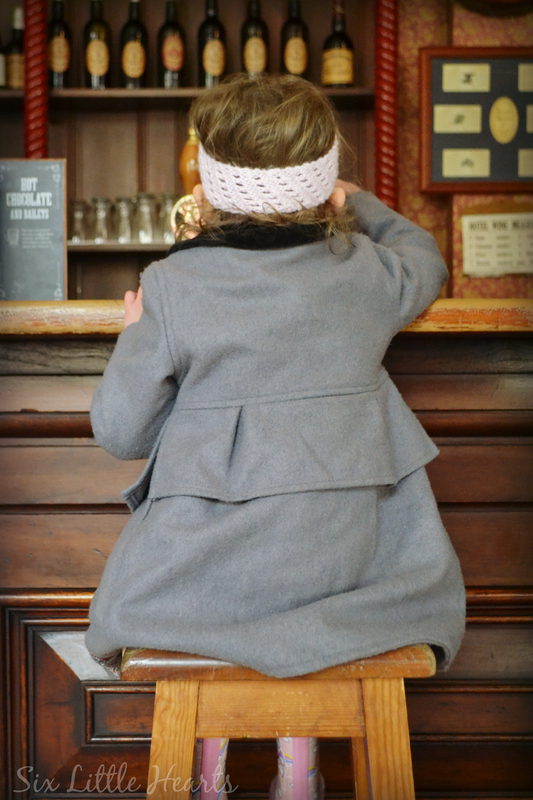 For more information on planning a family visit to Sovereign Hill, check out this previous post for some great pointers. One last mention: Dress warm! Sovereign Hill is freezing. (I cannot emphasise this enough.) 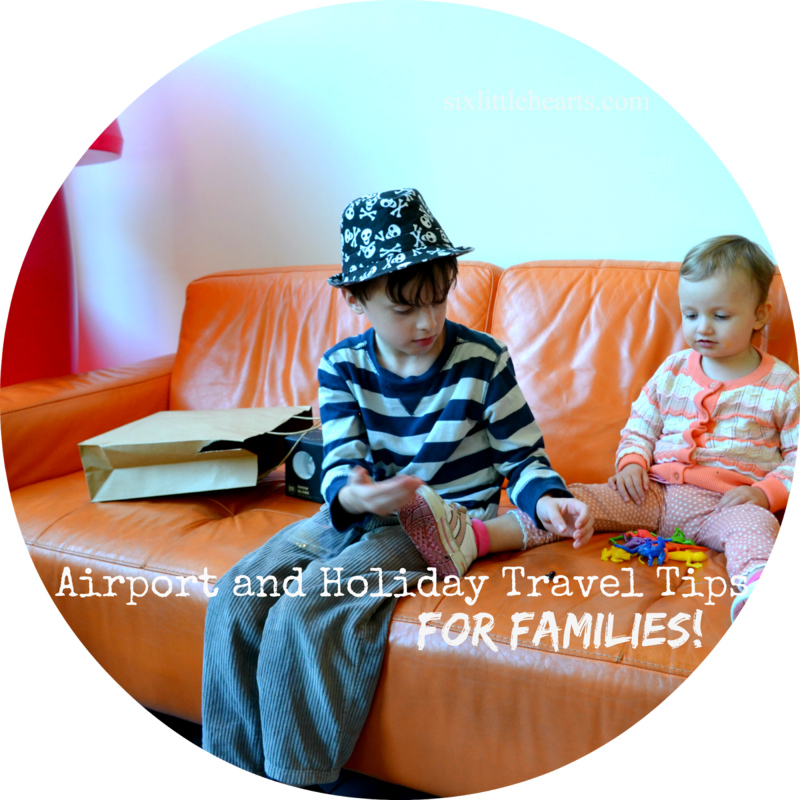 Take hats, coats, mittens, scarves and wear gumboots or snow boots if you have them. Ballarat is renown for its harsh winters. (The day before we arrived it was actually snowing for real.) 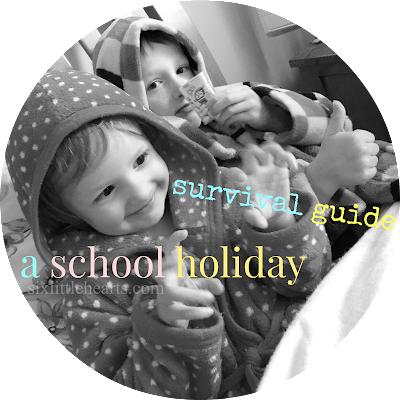 Be prepared so that you can make the most of this most wonderful of winter experiences. 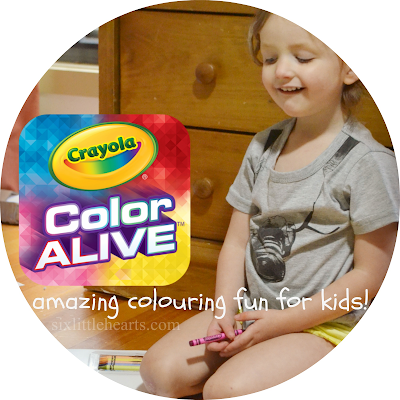 *Disclosure: Six Little Hearts were guests of Sovereign Hill in exchange for this feature. 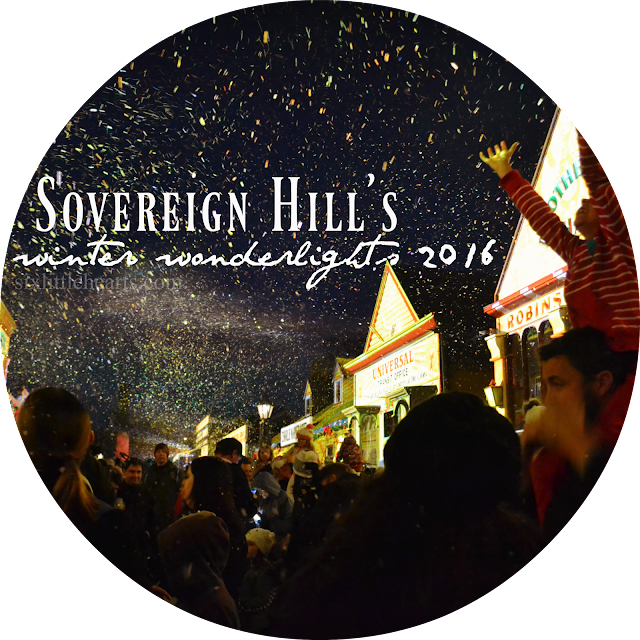 Thank you so much for having us - We love Sovereign Hill! This sounds amazing! Why have I never heard of this place before?! I studied in Ballarat and had/have a lot of friends work at Sovereign Hill. I never did get to experience a Christmas in July special but I think that means I was just meant to with my kidlets one day. Looks so magical! I realy like your blog, it looks very quality, i'm glad to visit once more to look your blog considering the fact that it's very good indeed, thanks’ for all go to with younger ones and there's a whole lot to do in here.I am working in billboard advertising our youngsters attempted out the Little green Thumbs and potted themselves a selection of take-domestic chili and tomato flowers. In a similar fashion, there had been Digging for Vegies and Grain Station pastime centres for youngsters to discover.